Functional illiteracy is a topic that is always more important in nowadays societies. But how can we help low-skilled adults who are at risk of a social exclusion? 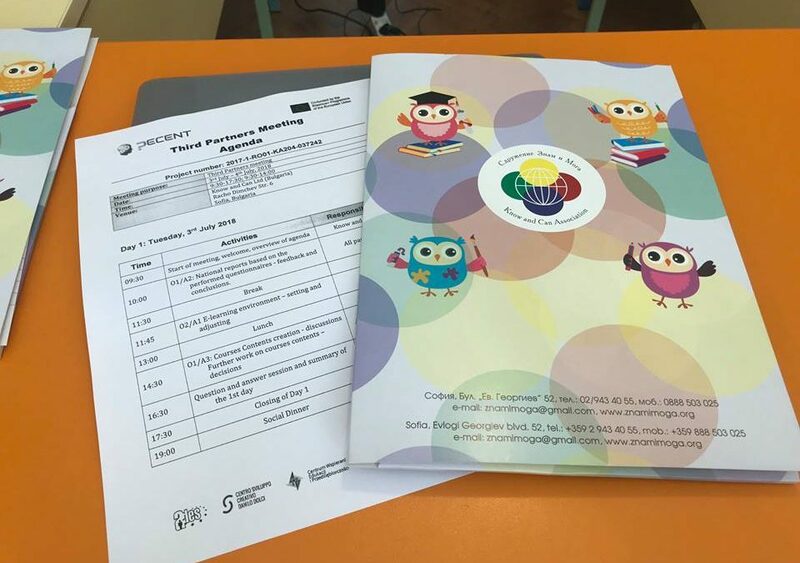 This is what partners of Decent have discussed on the 3rd and 4th of July during their third transnational meeting in Sofia, Bulgaria. A meeting which has been held at the Know and Can Ltd. Office, in the heart of the city, in an enthusiastic atmosphere of participation and collaboration. During the meeting the representatives of the CSC have talked and shared their feedbacks and suggestions with the partners from Bulgaria, Romania, Poland, Spain and Cyprus. What has been already done? Which products and results have to be developed in the next months to combat functional illiteracy and how? These are some of the many topics that have been discussed. A special focus has been given to the expected outcomes which will be soon developed. In the past months two national surveys have been conducted in each partner country. Thanks to the support of the CPIA center of Palermo (the center for adult education), a questionnaire which investigates the personal, communication, professional and IT competencies has been administered to low-qualified adults trying to understand which are in general the main weaknesses and points of strengths of the target group. Thanks to the results of the national surveys, it will be soon possible to compare the findings collected in each country understanding which are the main aspects and areas which may need specific attention. These results will also serve as basis for the development of the six modules course “Decent Life without Illiteracy” and for the implementation of the eTool, a collaborative e-learning platform and digital resource to contribute to combating functional illiteracy. In the upcoming months, each partner will be in charge of the production of a module for the course “Decent life without illiteracy”, which structure, time-line and contents division has been in this occasion defined. Partners will meet again in November in Cyprus, to analyse together the achieved results and the next steps to follow. 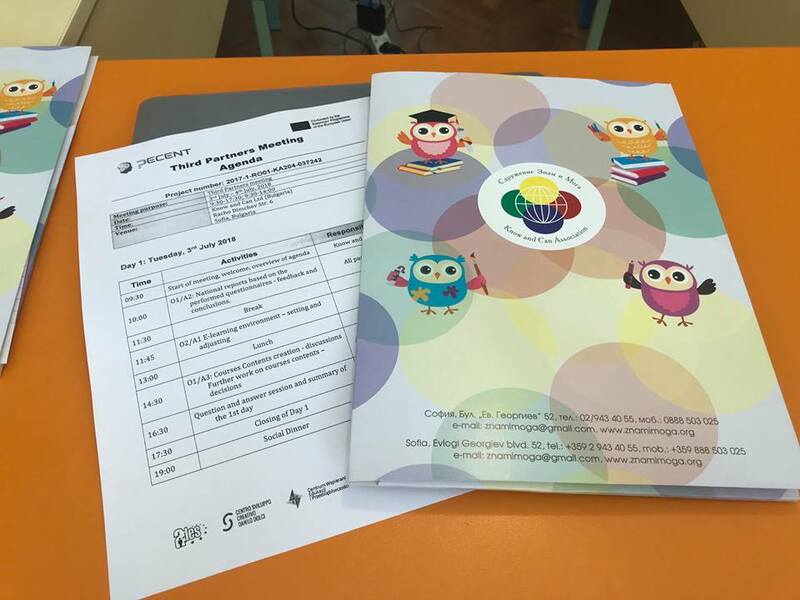 You can check the latest news of the project on our Facebook, deepen your knowledge on it by checking our DECENT webpage or, for additional information on the courses and digital tools which will be soon developed please contact Giada Costanzo, giada.costanzo@danilodolci.org.